“Central Florida’s commuter rail line” still lacks commuters. ORLANDO, FL — Last month, Uncle Walt’s Insider reported that SunRail was, surprisingly, now the 25th Safest Train in Orlando. 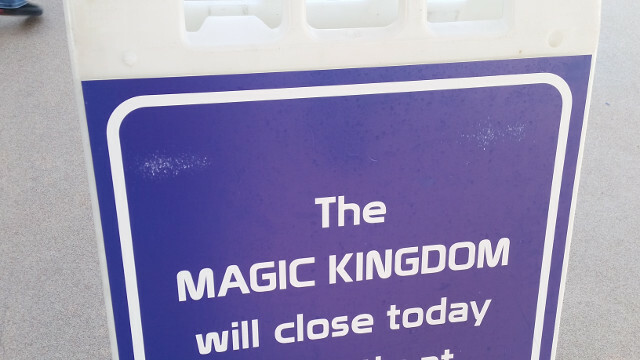 This drastic move up into the rankings was caused by the closure of the Walt Disney World Railroad, which had previously occupied the #1 spot. However, it appears that the ridership rankings have not changed enough to move SunRail up. The Orlando Bureau of Misleading Railway Statistics publishes a report every month, detailing ridership numbers. When the January report came out, we were surprised to see that the Walt Disney World Railroad was still ranked ahead of SunRail. 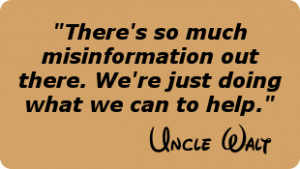 We caught up with Disney (the company) spokesperson Jun Disney (no relation) to ask about the discrepancy. 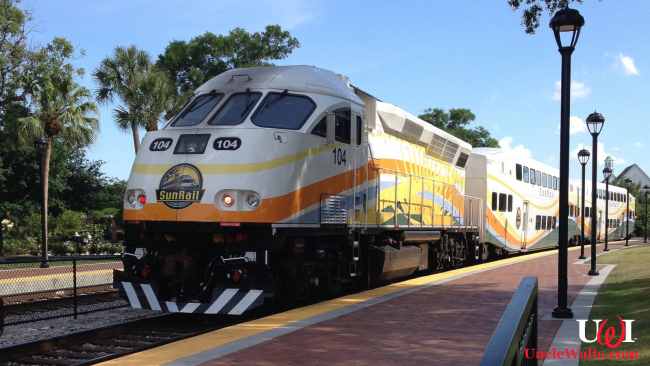 Those of us who are familiar with SunRail and the 2-4 riders per day they get are not surprised by this news. Would you rather not-ride Disney’s trains than actually ride SunRail? Let us know in the comments below!